An environmental group has asked a judge to hear oral arguments in its lawsuit challenging the state of Alabama's plans to use oil spill settlement funds to build a beachfront hotel. The Gulf Restoration Network filed the request earlier this month in federal court. The group asked for expedited arguments, citing Alabama's continued work on the project. 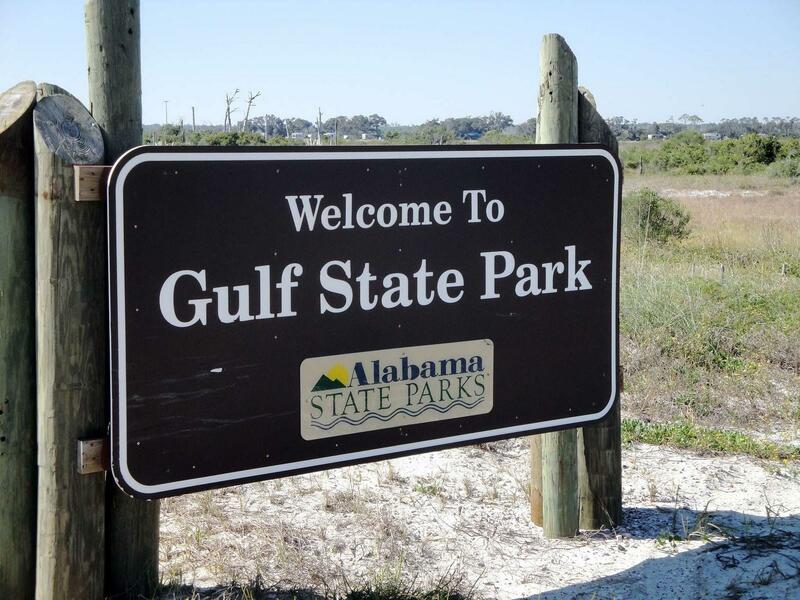 The state is building a new 350-room beach hotel and conference center at Gulf State Park in Gulf Shores. The Louisiana-based environmental group argues a hotel development isn't a proper use of funds meant to restore the coast after the largest oil spill in United States history. The state contends that the hotel and conference center, designed to handle gatherings of up to 1,500 people, will help bring people to the coast. The state of Alabama is also using nearly two million dollars in additional settlement money to renovate a gubernatorial beachfront mansion. Time is running out for Verizon and Sprint customers to make claims on a multi-million dollar settlement the wireless companies agreed to earlier this year. APR’s MacKenzie Bates has the details. The two wireless carriers agreed to a $158 million settlement. The deal was struck after the FCC reported the companies allowed third parties to charge customers for premium texts without their knowledge. That led to unauthorized charges on their accounts. The practice known as “cramming” is linked with items such as ringtones, horoscopes and sports scores. The average charge to each account was about ten dollars a month. Sprint was also sued over a billing system that gave outside companies nearly unlimited access to customers’ accounts. Attorney General Luther Strange announced similar settlements with T-Mobile and AT&T in 2014. New Year’s Eve is coming and work is underway on a Gulf Coast tradition. Engineers are preparing for the annual Moon Pie drop in Mobile as the clock strikes midnight and 2016 begins. The 800 pound model of a Moon Pie will travel 325 feet down the RSA Tower in Mobile during the final sixty seconds before New Year’s Day. Steve Timms is director of construction and development for Retirement Systems of Alabama, and he’s in charge of the event. He says the laser show, sound system, and of course, the Moon Pie Drop, are all controlled from one spot. The National Weather Service in Mobile will be sending out assessment teams today following a day of rough weather along the gulf coast. Forecasters say residents of Baldwin and Escambia counties were among those dealing with seventeen tornado warnings yesterday stretching from Mississippi to Florida. Alabama saw the most tornado warnings with ten. Preliminary reports show no structures damaged, but power poles were knocked over and trees torn down. The National Weather Service says, fortunately, there were no reports of injuries or deaths. Alabama Public Radio's morning newscast for December 29, 2015.